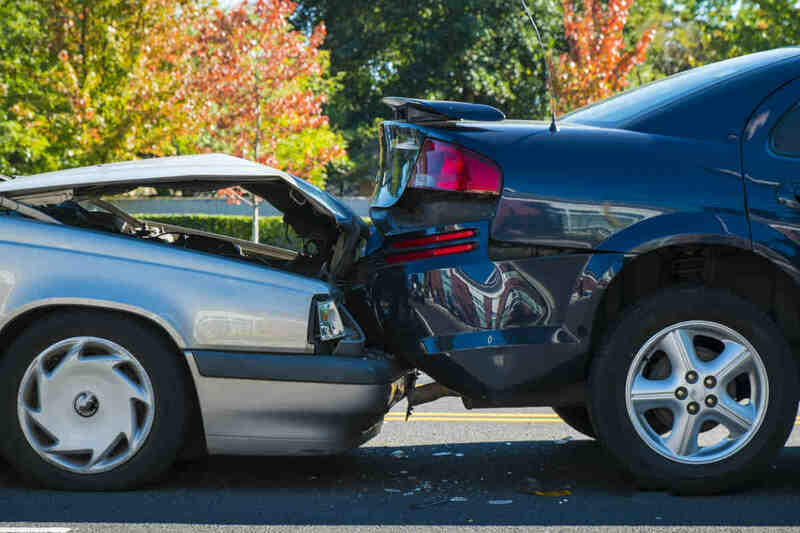 Secondary crashes occur when an initial accident causes another car accident. Car accidents can leave you overwhelmed and shocked, especially if they involve multiple vehicles. For this reason, secondary crashes are particularly scary. It occurs when an initial accident causes another car accident. A secondary crash usually occurs as a result of a preceding accident that directly or indirectly causes a second accident. The Federal Highway Administration (FHWA) describes secondary crashes as unplanned incidents that take place as a result of a preceding incident that occurred in the same scene or within the line of traffic. According to FHWA, as many as 20 percent of the crashes can be categorized as secondary crashes. Secondary crashes can be as serious as the primary crash and may be even more severe. In severe cases, a high-speed crash can cause a domino effect of multiple secondary crashes, which results in a chain reaction of collisions. There are various reckless and dangerous driving behaviors that can lead to car crashes, and those behaviors can result in secondary crashes as well. For example, secondary crashes can occur when drivers are paying attention to the initial crash scene rather than on driving. This can cause a side sweep or rear end collision. Aggressive drivers are at a high risk of accidents, and the risk increases further around crash scenes. Drivers should be able to adjust their behavior in the event of a preceding crash. They should safely move into other lanes and slow down when there is a crash. Reckless, inattentive and aggressive drivers are more likely to become involved in a secondary car crash that can be more serious than primary collisions. When the primary impact of the preceding accident was sudden and causes other drivers to avoid a collision, but they end up crashing into each other, it can lead to a chain reaction car accident. The injury and fatality risk increases exponentially with chain reaction crashes, particularly when they involve multi-directional or high-speed collisions. A common example of a chain reaction accident is when a vehicle rear-ends another vehicle in a high traffic zone, and in turn, gets rear-ended by another vehicle following it. A chain reaction accident can also occur when two cars collide on a busy roadway and one of the vehicles is forced into the lane of oncoming traffic causing other vehicles to swerve into each other. These accidents are often serious and result in severe injuries or even fatalities. Usually, it is difficult to determine liability in a secondary crash and a chain reaction accident, because it involves multiple vehicles, multiple drivers, and multiple factors. If you have been involved in a secondary crash, it is important that you seek legal help from an experienced St. Louis auto accident attorney. Call The Hoffmann Law Firm today at (314) 361-4242 for a free consultation.